Need a Tolling System? Click Here to Talk to Industry Experts. Metro Infrasys Pvt. 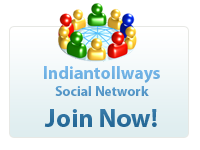 Ltd. , headquartered at New Delhi, is a provider of major systems in the domain of Toll Management, ITS and Smart City systems. Over the past thirteen years it has been delivering world-class technology and services to customers across the geographies. The organization has an impressive track record of executing multiple large-scale projects in the field of tolling including operation of over 800 lanes across the country. Metro has implemented the first major ETC System at India’s largest and world’s 4th largest Delhi-Gurgaon Toll Plaza on NH-8. Metro has also successfully collaborated with some of the top concession companies, EPC contractors, toll operators, and consultants across the country. Drawing on comprehensive research and collaboration with some of the world's leading companies, Metro Infrasys offers the best of what is available for Highway & Traffic Management Solutions and Urban ITS, adapted using local knowledge and expertise to suit Indian conditions and operational environments. Now, Recharge Your Toll Tags Online! Thrilled to announce a "Teaser" of our Short Ad Campaign. 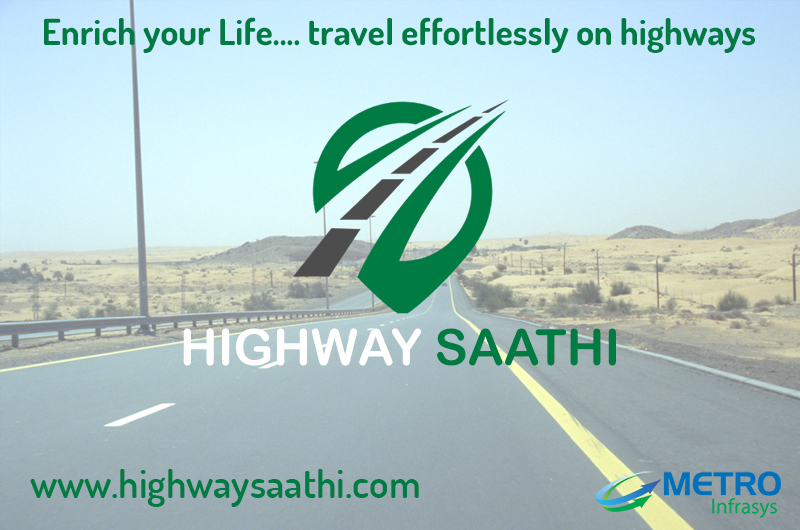 We appreciate the efforts of our Marketing Team on this "Highway Saathi" Project in order to reduce road incidents and increase safety and awareness to road users. We are so happy to see our hard work resulting in such success!